Adding TemplateCloud to your w3shop will increase the number of orders you receive on your w3shop… by up to 25%. TemplateCloud is the world’s largest design library of editable online templates. 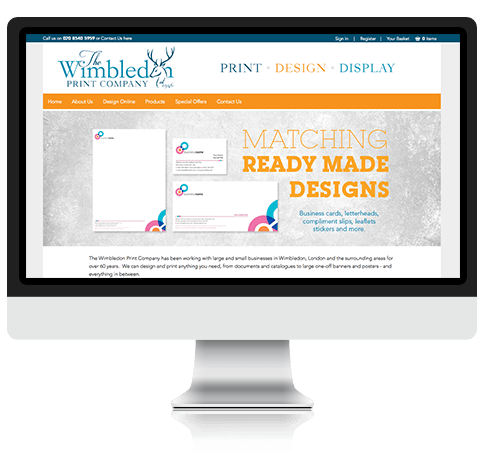 Templates are sector-specific and enable small businesses who don’t have a print-ready file to choose a design they like, edit it online and personalise with their details. When they’re done, importantly, they choose their printing option and checkout from your w3shop. As well as receiving the order details, you’ll get a hi-res PDF which is print-ready. 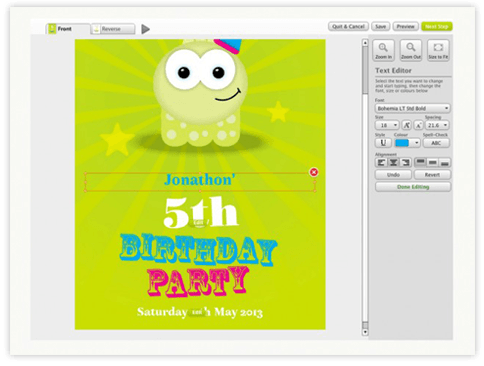 Any images the client has picked from Fotolia are automatically replaced in the PDF with hi-res unwatermarked versions, ready to go straight onto your presses. TemplateCloud designs start at just 99c. TemplateCloud designs are ‘crowdsourced’ from freelance graphic designers. This provides genuine creative depth, originality and diversity. New designs are added weekly, keeping the content fresh. Visitors to your w3shop can upload their own images to templates, or choose from 25 million professional photos and illustrations from the Fotolia library – that’s built-in to TemplateCloud. 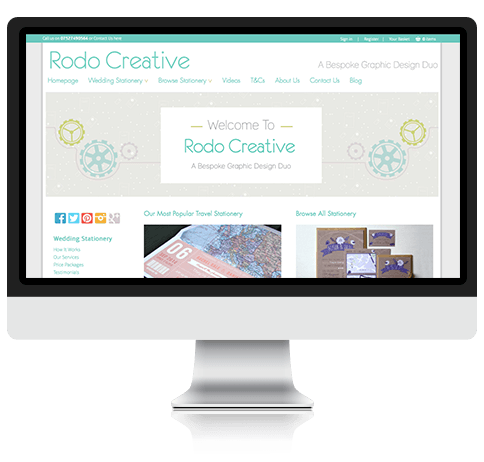 80,000 templates plus 25 million images equals unlimited possibilities for an SME designing online. TemplateCloud is like having the largest design portfolio in the world, at your customer’s disposal, online. TemplateCloud is pre-integrated into your w3shop, but importantly, you control what elements you want to turn on or turn off. You don’t have to sell the whole library if you don’t want to. Just flyers? Just business cards? You decide the type of templates that make sense for the print jobs that match your presses. If you’re targeting a specific vertical market, for instance dentists or gardeners, then TemplateCloud can be adapted to display the relevant content. Create landing pages for specific sectors and bring people searching for designs to your w3shop. Want to design your own publicly-available templates? Maybe you’ve found an untapped niche. With TemplateCloud Match, your w3shop will seamlessly blend your own designs with the rest of the TemplateCloud library and put your designs in prime position. TemplateCloud Match requires w3plus subscription or w3client upgrade. You only pay for TemplateCloud designs that a customer buys. Each design has a cost price, starting from 99c. You can set your markup in your w3shop back office – add a fixed amount, a percentage markup or both. 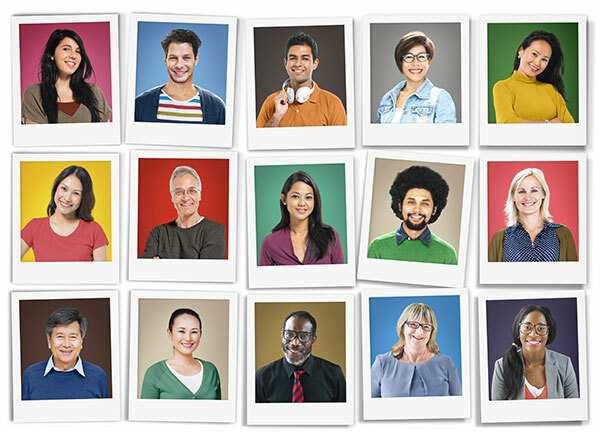 The price you pay includes any Fotolia hi-res images the client has chosen. This means that TemplateCloud does not impact on your print margins. Indeed, TemplateCloud provides an additional revenue stream from the margin you make on selling designs. As TemplateCloud content is crowd-sourced, each individual designer receives a royalty whenever your design is sold. We believe that encourages designers to continue to create design that sells, since their success depends on yours. If you have an established printing webshop, then it could make sense to add TemplateCloud to your existing platform. If you have a developer skillset, this is possible via the TemplateCloud API – see templatecloud.com for further information. If you want to know more about the core processes and elements of our software or see first-hand how our low cost, easy to use web-to-print system works, simply contact us for an online demonstration.